By Joseph Pearce with Kris McGregor. Discovered by Player FM and our community — copyright is owned by the publisher, not Player FM, and audio streamed directly from their servers. Joseph Pearce is one of my all time favorite writers!!! What a joy to speak to him about “Candles in the Dark: The Authorized Biography of Fr. 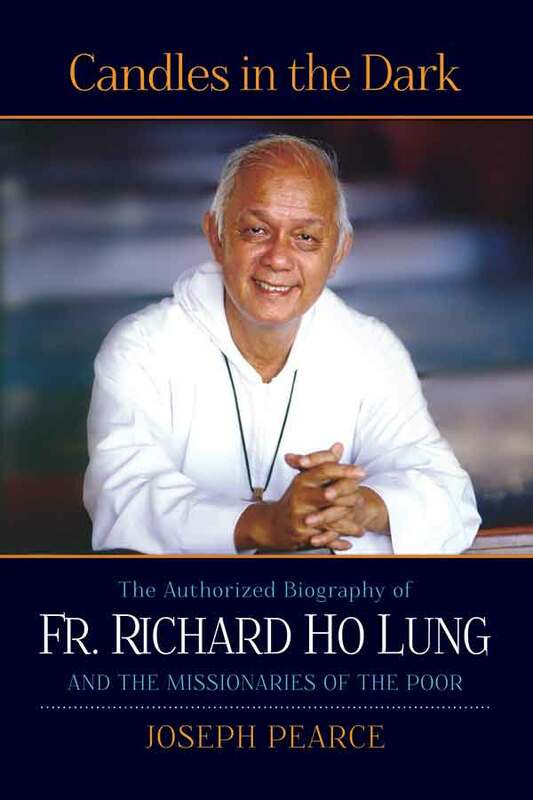 Richard Ho Lung and the Missionaries of the Poor”. Fr. Ho Lung is a fascinating figure: poet, teacher, mystic, and musician (reggae, no less). The child of Chinese Buddhist immigrants, this Jamaican priest is the founder of one of the fastest-growing religious orders in the world, whose mission is to serve the poorest of the poor. With all those elements found in his story, Joseph Pearce, once again, paints an incredibly compelling portrait. As demonstrated in his numerous other biographies, which include the lives of Oscar Wilde, J.R.R Tolkien, C. S. Lewis, G. K. Chesterton and others (my favorite is “Old Thunder” on the life of Hilaire Belloc), Joseph captures the passion found in the heart of his subject. This work is highly recommended! Pearce takes us from his childhood in Jamaica, the son of impoverished Chinese immigrants, to his education and ordination as a Jesuit priest. He shows us the glamour of Fr. Ho Lung’s life as a celebrity musician, and the deadly danger of missionary work in Kingston s grittiest ghettos. He tells the story of one who has ascended the heights of worldly success, descended into the depths of suffering and discovered a joy there that none can take away. In the tradition of Malcolm Muggeridge s classic documentary of Mother Teresa,Something Beautiful for God,Candles in the Dark takes us to a place of unimaginable poverty…and shows us the joy that comes from sacrifice, the irresistible attractiveness of holiness, and the power of God still at work in the world today. 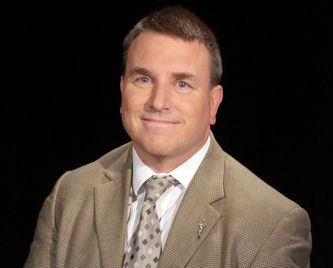 The post IP#215 Joseph Pearce – Candles in the Dark on Inside the Pages appeared first on Discerning Hearts Catholic Podcasts. 30 episodes available. A new episode about every 105 days averaging 27 mins duration . Start listening to Discerning Hearts Catholic Podcasts » Joseph Pearce on your phone right now with Player FM's free mobile app, the best podcasting experience on both iPhone and Android. Your subcriptions will sync with your account on this website too. Podcast smart and easy with the app that refuses to compromise.